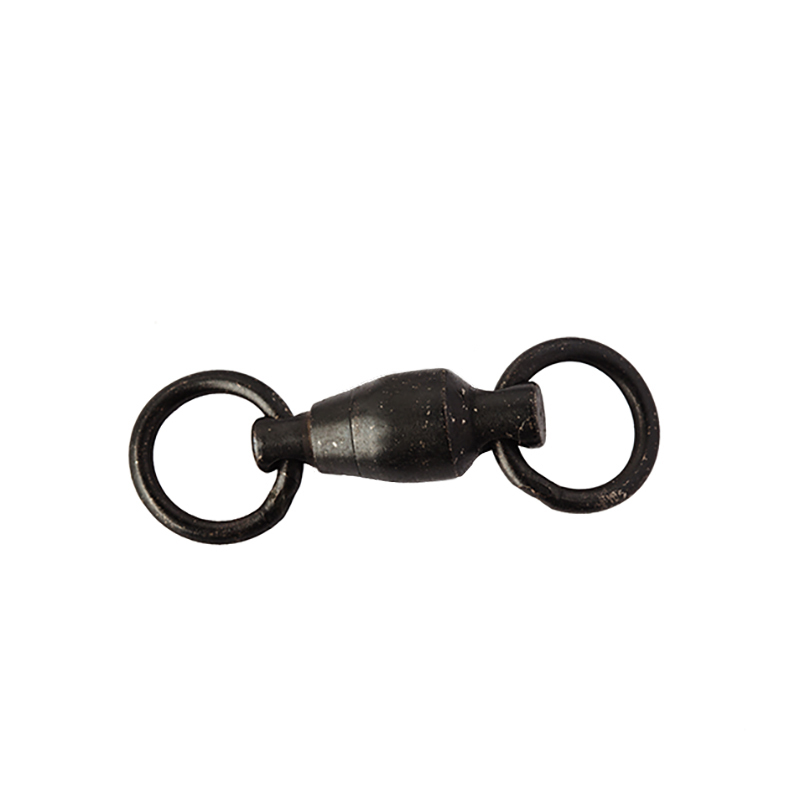 American Fishing Wire solid brass ball bearing fishing swivels with double welded rings are engineered to survive. 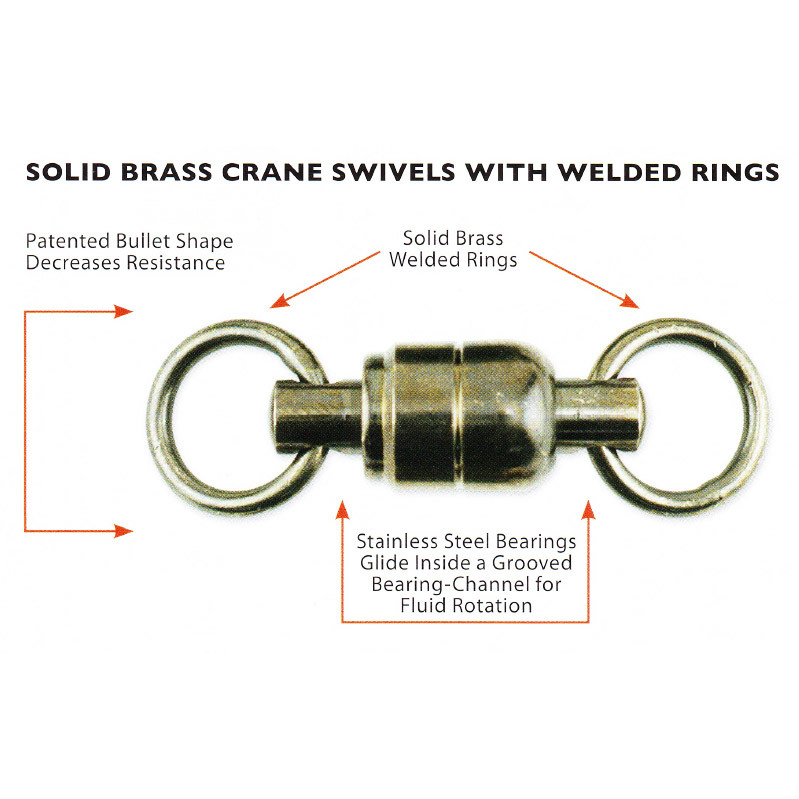 The patent bullet shape provides fluid rotation and decreased water resistance. The unique gun metal finish minimises reflection. 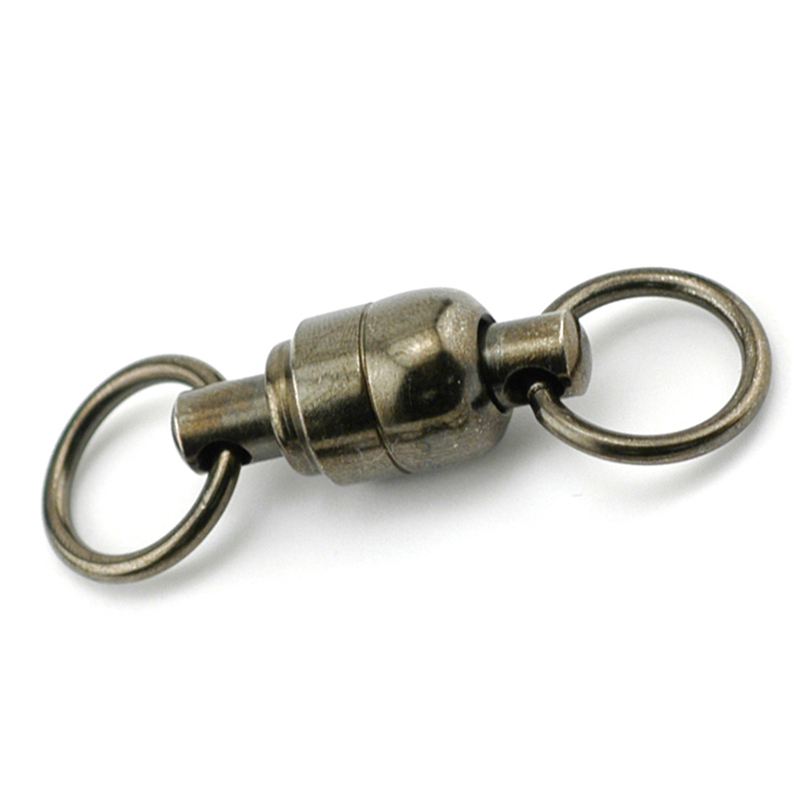 Swivels have a solid brass body, stainless steel ball bearings and welded rings for maximum security. 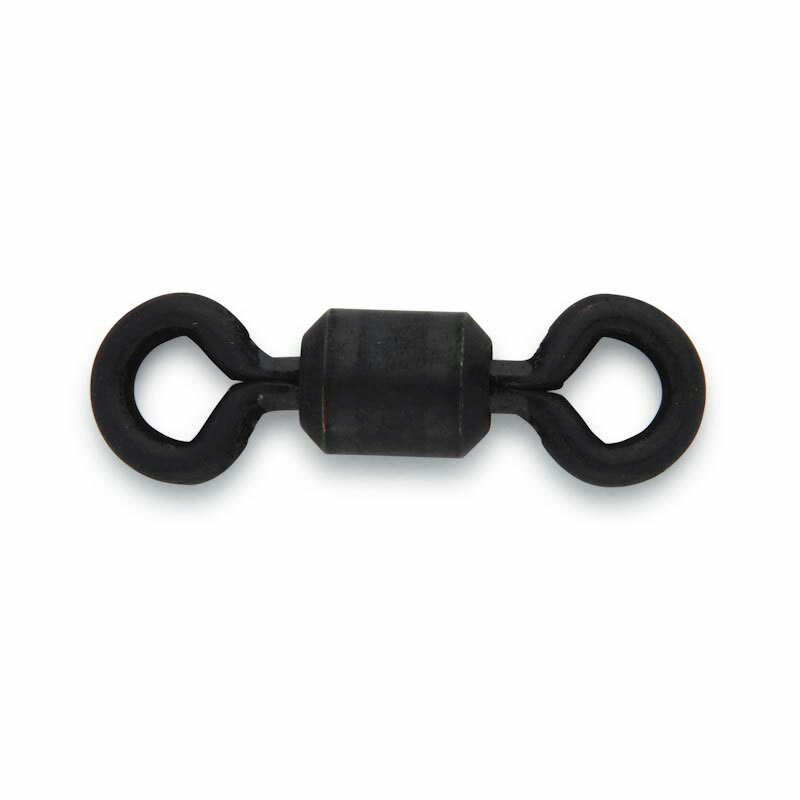 We offer these quality swivels in three of the most popular sizes for big game and shark fishing.